Imagine yourself in a hospital room. Someone you love is lying unconscious in the bed. You have no idea what happened to cause him/her to be in this condition. Doctors and nurses are asking you to consent to the withdrawal of life-support. Your loved one left no instructions on what he/she wanted done under these circumstances. The hospital will not release his/her medical records because of privacy laws. Without them, you can’t get an independent opinion from another doctor about his/her prognosis. What should you do? As a personal injury and medical malpractice lawyer, I am contacted by people experiencing this dilemma more often than I would like. In fact, my work on this article was just interrupted by a call from a terribly distraught woman who was living this exact nightmare. No one wants to believe something like this could ever happen to them. So, we ignore it. We don’t prepare living wills, powers of attorney or advance medical directives. Then, the unimaginable happens, and we aren’t ready. Guardianships and Powers of Attorney are nothing more than a “permission slip” allowing one person to make legal decisions for someone else. These are granted by the individual while he/she can still make their own decisions. Therefore, you get to decide who you want to make decisions, which decisions that person is allowed to make, and set forth the criteria you want that person to consider. 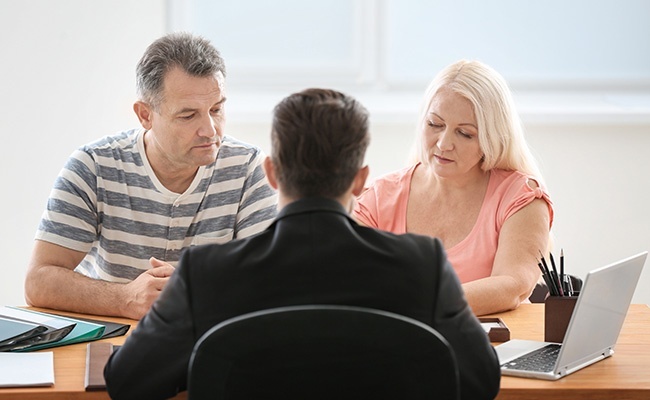 There are powers of attorney for assets that allow you to designate a person to make decisions regarding your property. There are also powers of attorney for health care that allow you to designate a person to make decisions regarding medical care and procedures for you. You can decide if you want a General Power of Attorney to give your selected agent the ability to make any and all legal decisions for you. Or, you can have a Limited Power of Attorney, where your agent’s authority is as specified as you wish. THE POWER IS YOURS. Executing a Power of Attorney in the “Internet Age” has never been easier. There are several online services like Rocket Lawyer and Legal Zoom that have step-by-step guides to walk you through the creation of a POA to fit just about every need. These services even allow you to consult with an attorney, or have your document reviewed by one. The cost of these services is extremely reasonable compared to the usual $300+/hr. charged by experienced Trust and Estates Attorneys. Of course, there are people with more complex needs for whom a personal Trust and Estates lawyer is still a good idea. When creating a Power of Attorney be sure to select trustworthy and qualified principals. Only grant them those powers you specifically authorize. And clearly define how and when those powers can be used. Remember, you are giving up your right to make decisions about your body and your property to someone else! A Guardianship is created by Court Order. You don’t choose your decision maker, or get to select what powers he/she has. Instead, a judge makes that decision for you. This makes sense, because Guardianships are only necessary when a person has already lost (or never had) the ability to make their own decisions. Usually, a Petition for Guardianship is filed with the Court by person with an interest in establishing the legal rights of someone who lost (or never had) the ability to make their own decisions. The Petition will advise the Court of the reasons for seeking the Guardianship, and provide proof that the subject (individual) lacks the capacity to make his/her own decisions. 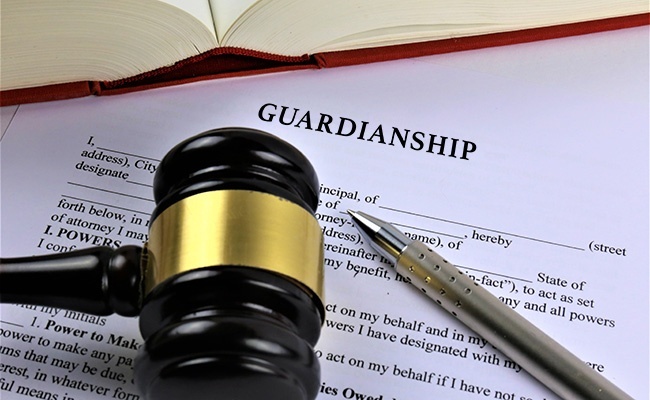 The Court will hold a hearing and take evidence on whether a Guardianship is warranted; whom should serve as the Guardian; and what powers he/she should possess. These proceedings can be contentious and expensive. Family members may disagree as to whom should serve as Guardian. There may not be any family members who can serve. The individual may even object to his/her need for a Guardian! Imagine the emotional trauma involved in a process like this. Now, imagine that important, time sensitive, or life and death decisions hang in the balance. You can see why, whenever possible, you want to avoid a Guardianship proceeding by having Powers of Attorney already in place. Of course, these areas of law are far more complex than we can discuss in this just one blog post. If you have a loved one who has been catastrophically injured and is unable to make his/her own legal decisions, call us at 410-324-2000 or 202-780-9000. The call is free and there is never a fee unless we win your case.